Chris Martin e Eddie Vedder se apresentaram juntos e agitaram o festival que aconteceu ontem (24) em Nova Iorque. 8 to 9, 9 to 10. 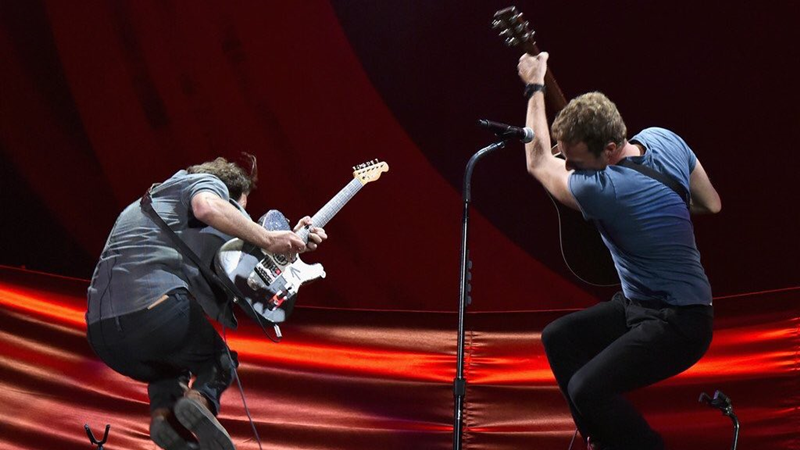 Unforgettable performance from #GlobalCitizens Chris Martin of @Coldplay & Eddie Vedder of @PearlJam @ #GCFestival!